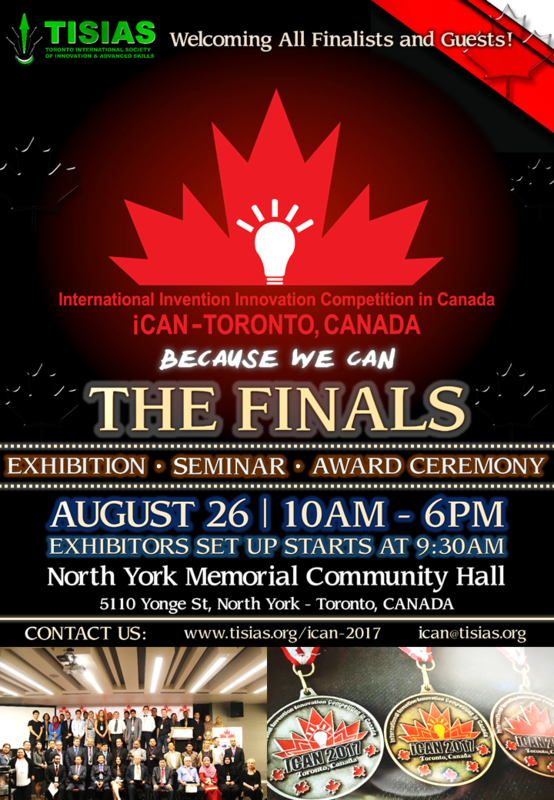 This past summer was hotter than ever for TISIAS with iCAN 3 that took place as the biggest edition of all time. 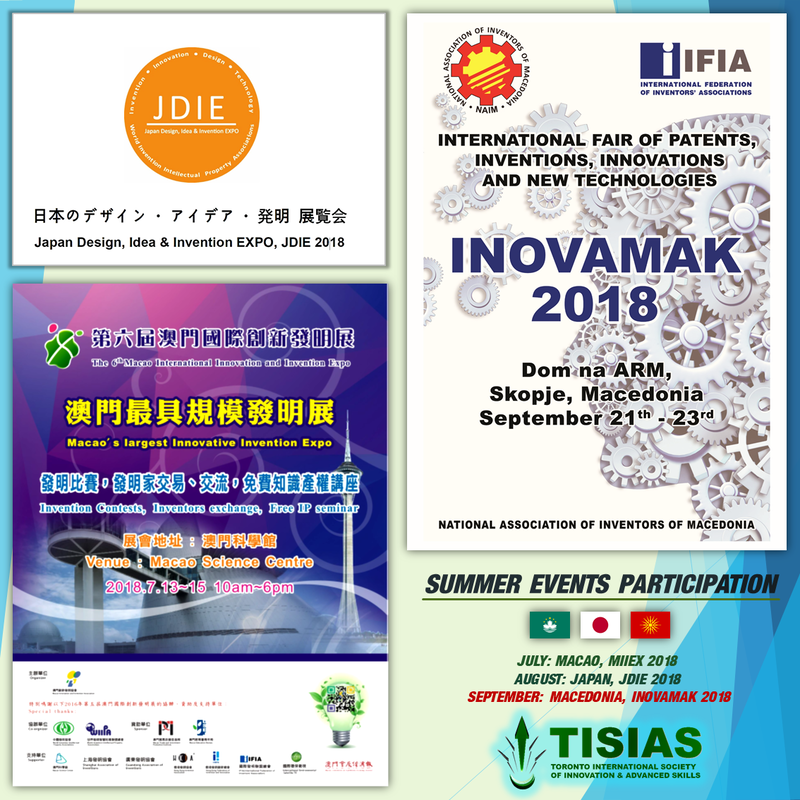 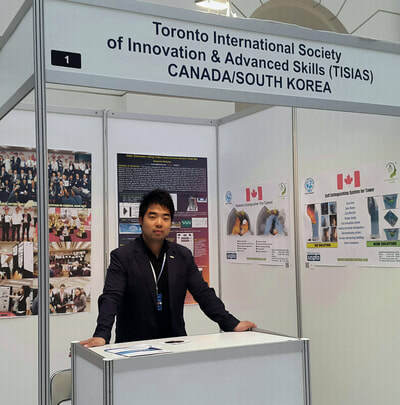 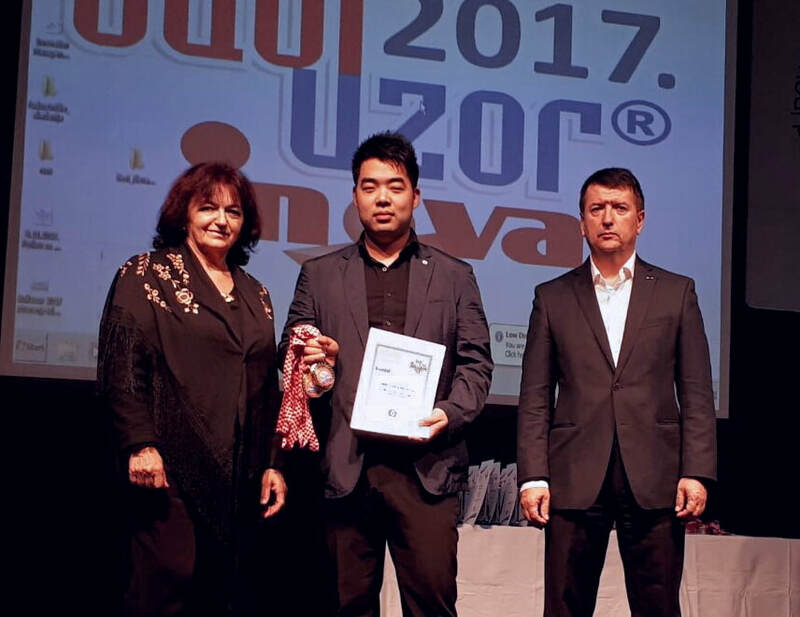 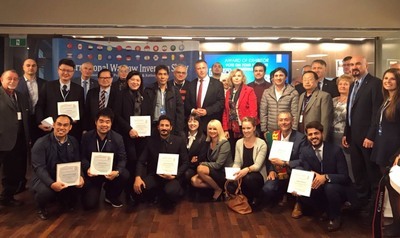 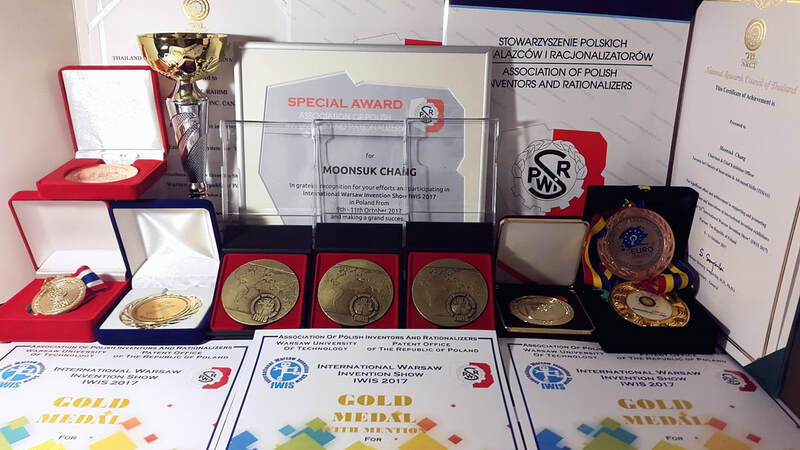 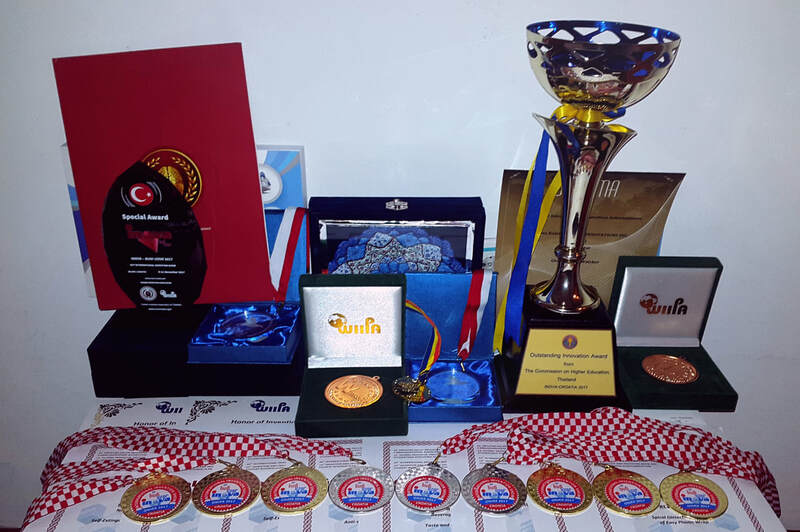 But in the meantime, our caliber-inventors among TISIAS members have also reached to the skies above Macau, Japan, and Macedonia during summer and archived 8 gold, 1 silver and 1 special award from the exhibitions: MIIEX (July), JDIE (August), and INOVAMAK (September) 2018 which were held in those countries respectively. "Congratulations to the TISIAS inventors and a great job well done!" 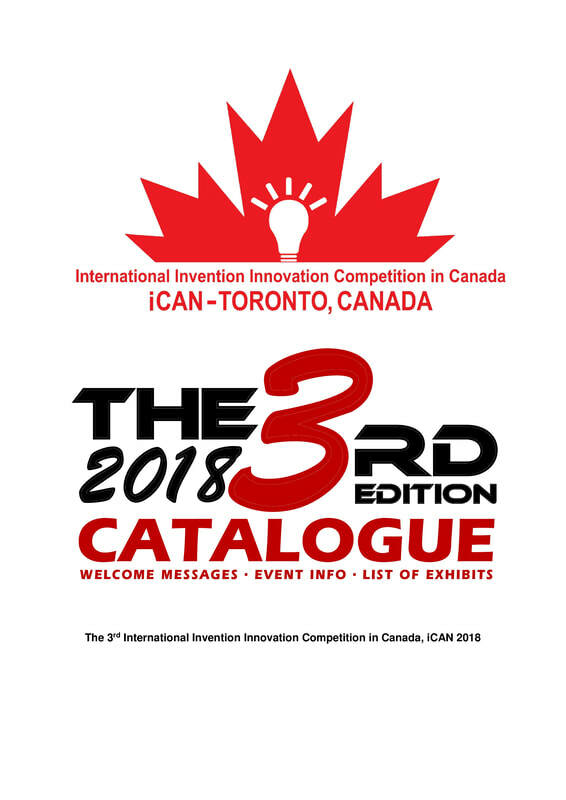 THANK YOU FOR PARTICIPATING IN iCAN 2018 "THE 3RD EDITION"
We would like to thank all participants including guests, visitors, exhibitors, juries, delegations and VIPs for participating in iCAN 2018.
iCAN 2018 Video 4 "TOKEN OF APPRECIATION"
iCAN 2018 Video 5 "AWARD CEREMONY"
iCAN 2018 SPECIAL VIDEO "THE GROWTH"
We are participating in a total of 8 international events this spring from March ~ June 2018. 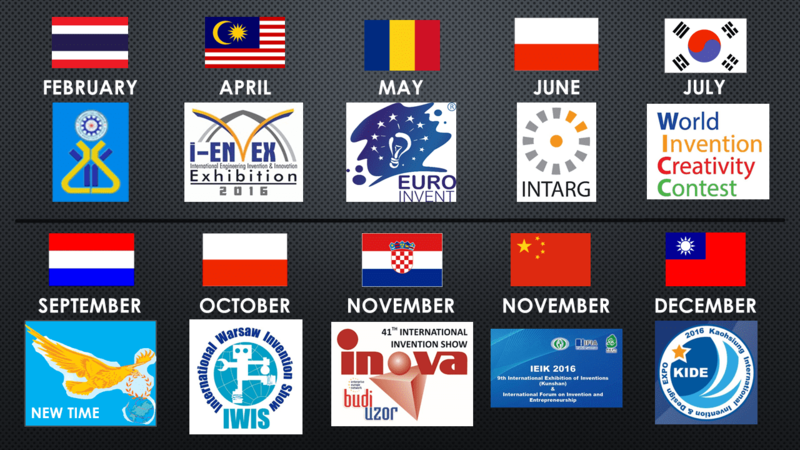 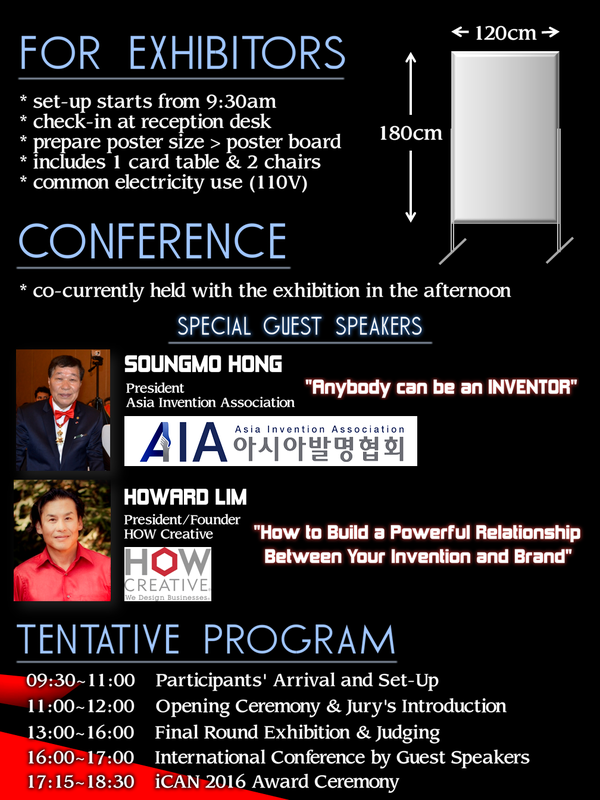 ​Inventors interested in joining us, please contact us at info@tisias.org for more details! 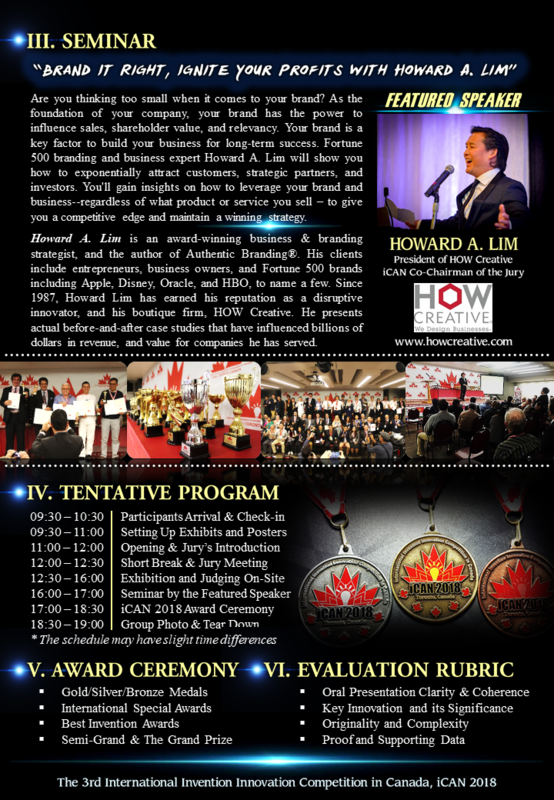 | Stay tuned for more updates! 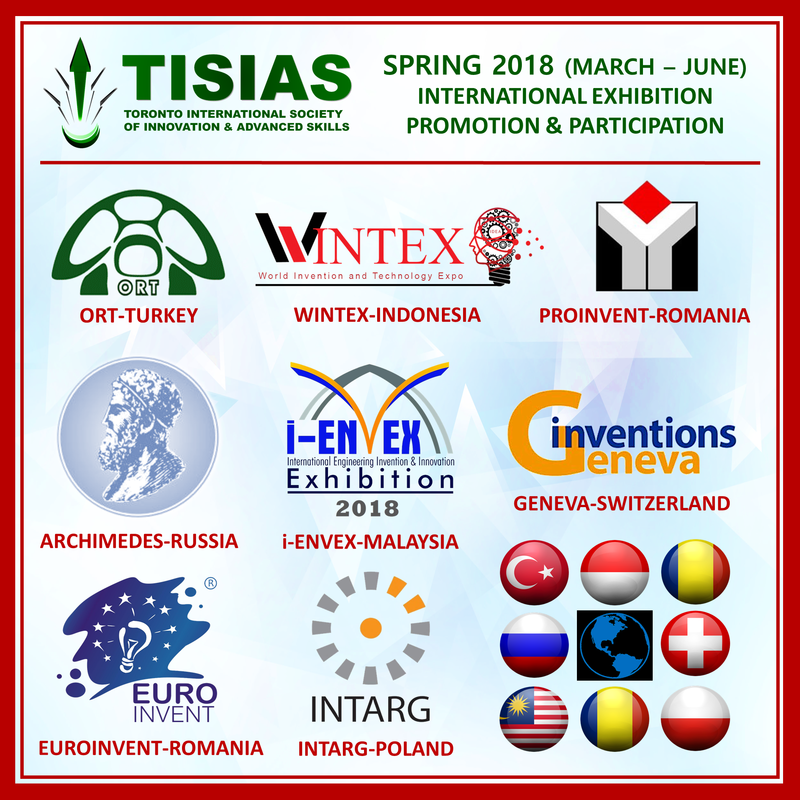 From 2017's start to finish, TISIAS joined 14 international events around the world. 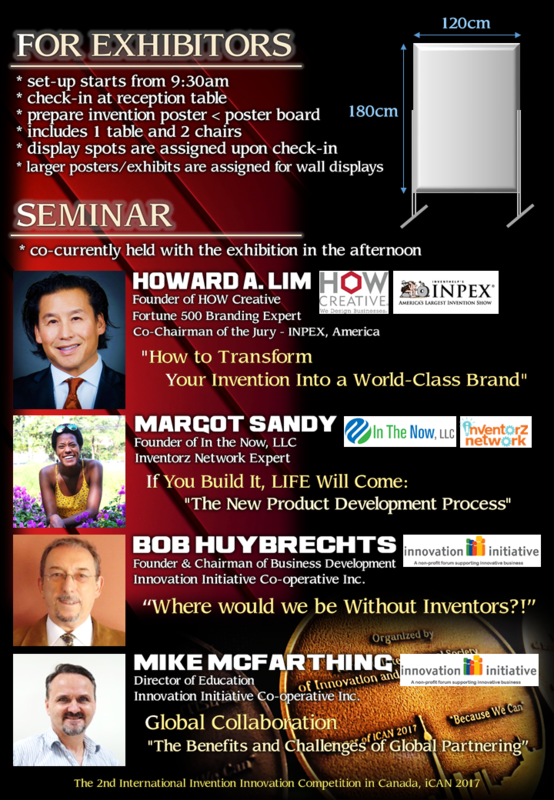 Well done INVENTORS! 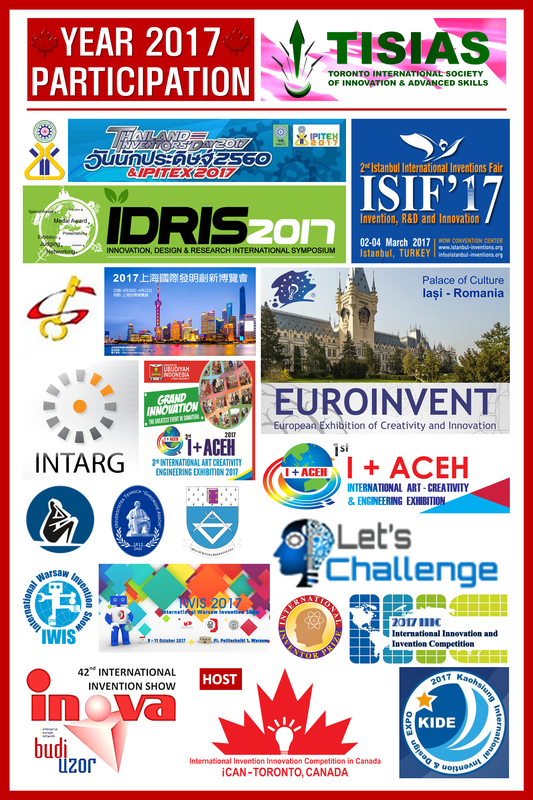 "THANK YOU FOR PARTICIPATING IN iCAN 2017!" 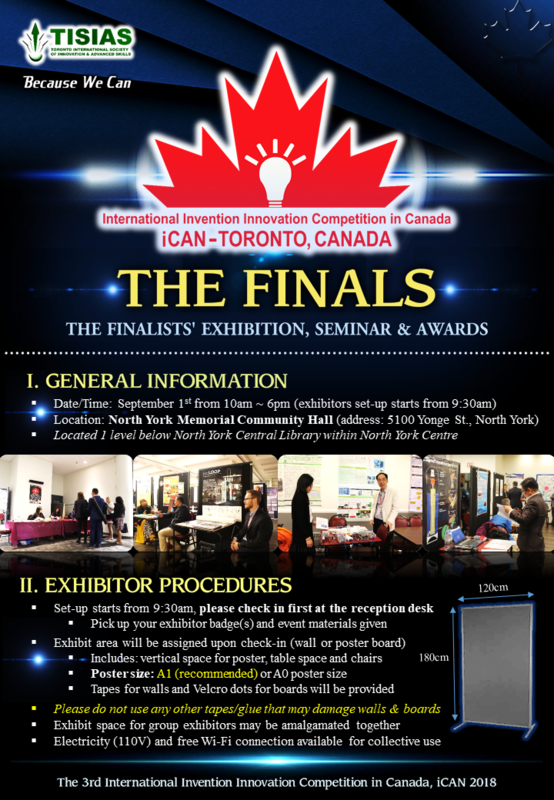 The 2nd annual International Invention Innovation Competition in Canada, iCAN 2017 is back and OPEN for REGISTRATION! 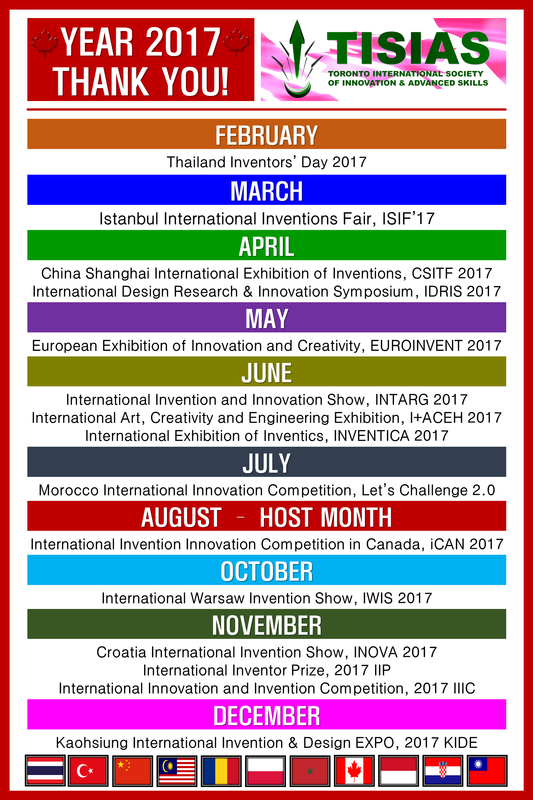 In 2016, TISIAS promoted 10 international invention exhibitions around the world to exhibit a total of 39 invention entries. 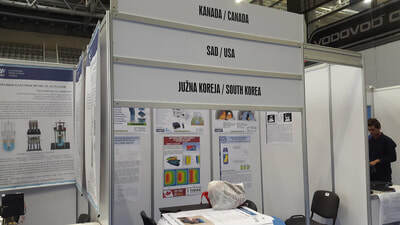 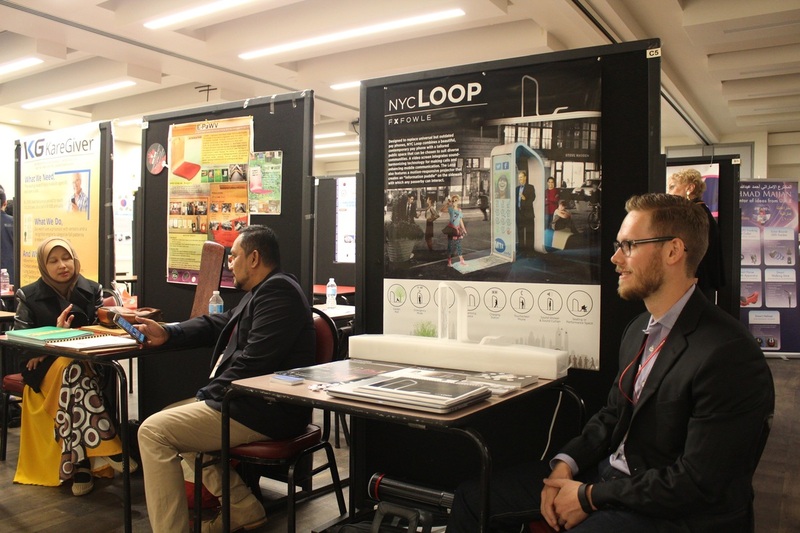 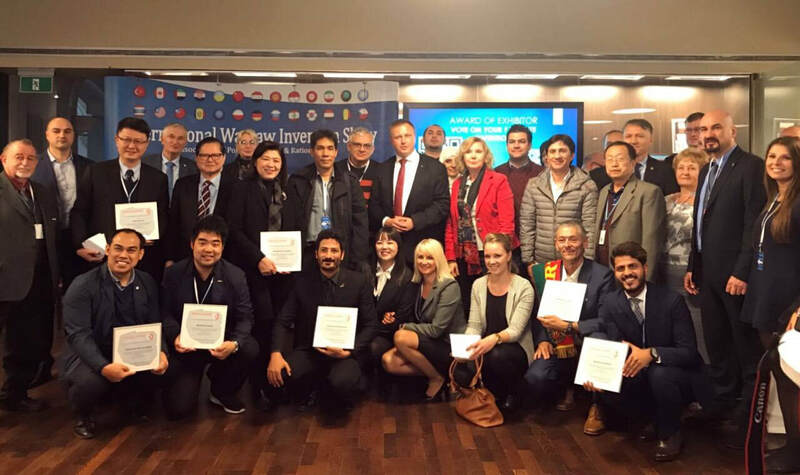 The organization achieved 68 international awards during its 2016 world exhibition tour. 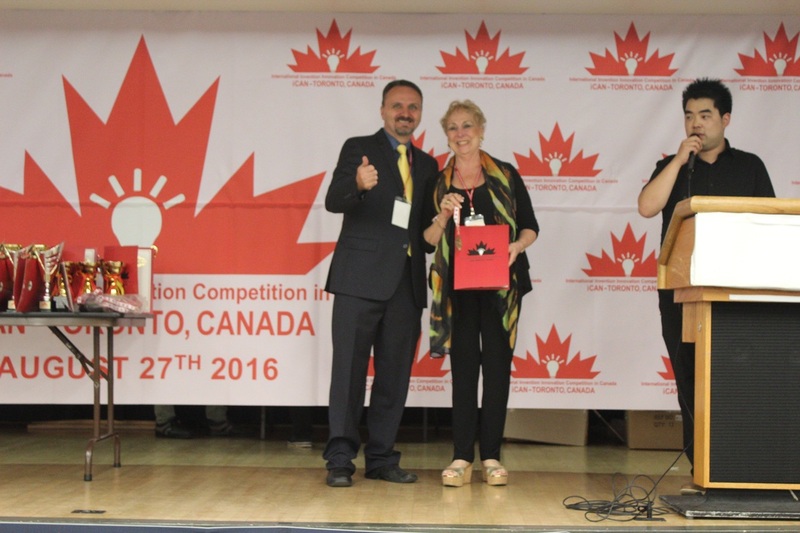 iCAN 2016 | THANK YOU!! 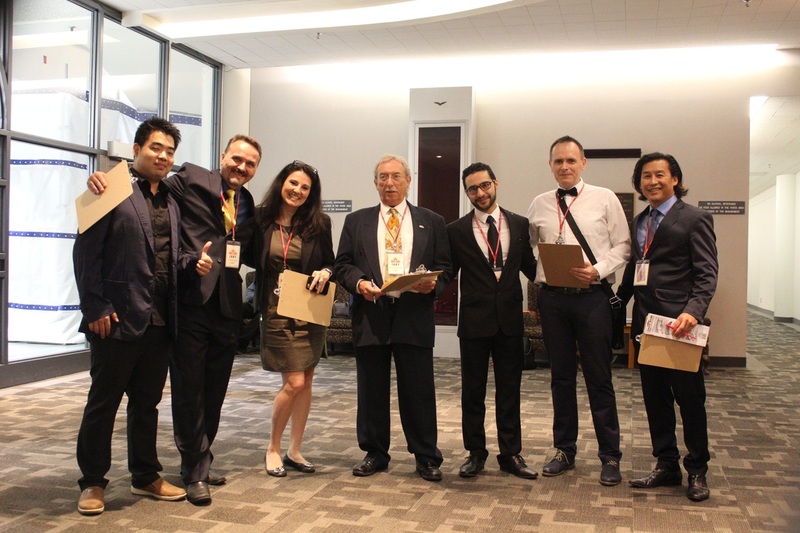 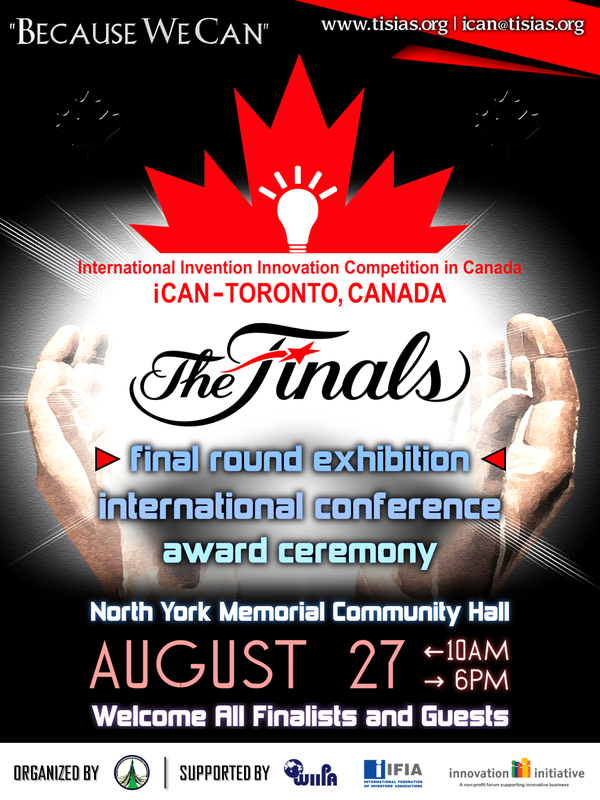 We would like to thank all finalists, delegates, jury members & staff, and the entire organizing committee of iCAN for your participation at iCAN 2016 Finals on August 27th at North York Memorial Community Hall in Toronto, Canada. 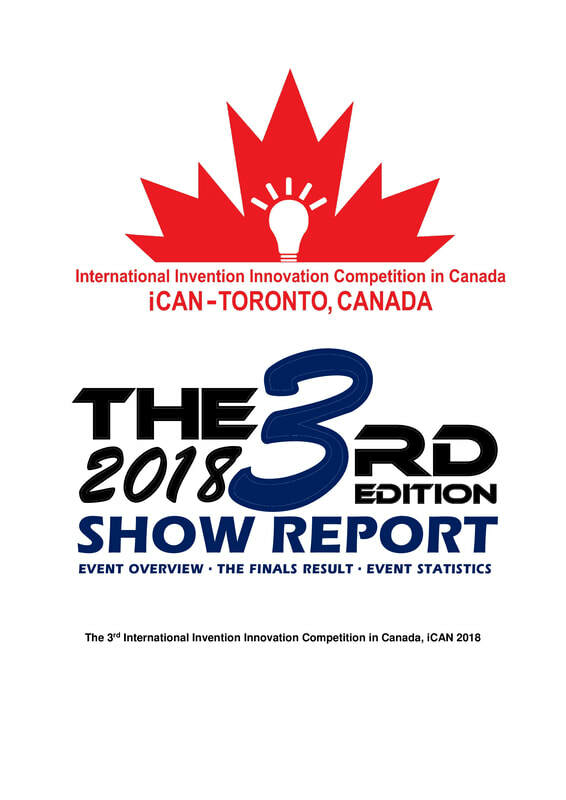 The Show Report, Event Catalog, and Photo Album are now available for view/download!